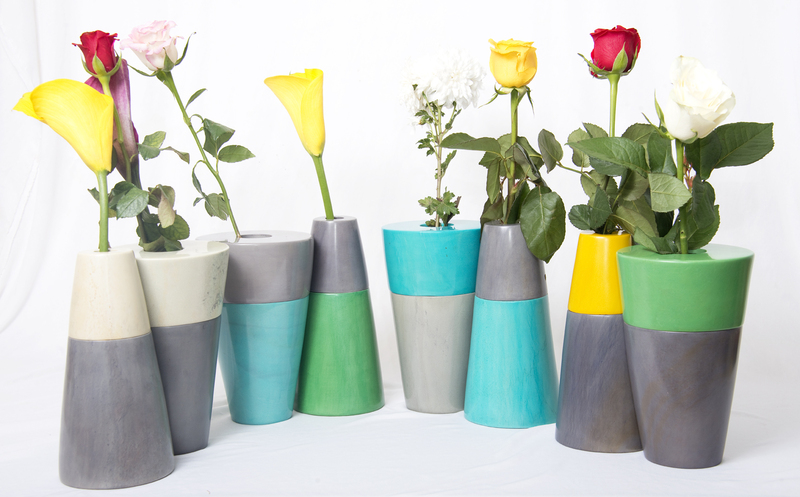 These polished cylindrical shaped room flower vases are hand carved from the Kisii soapstone. 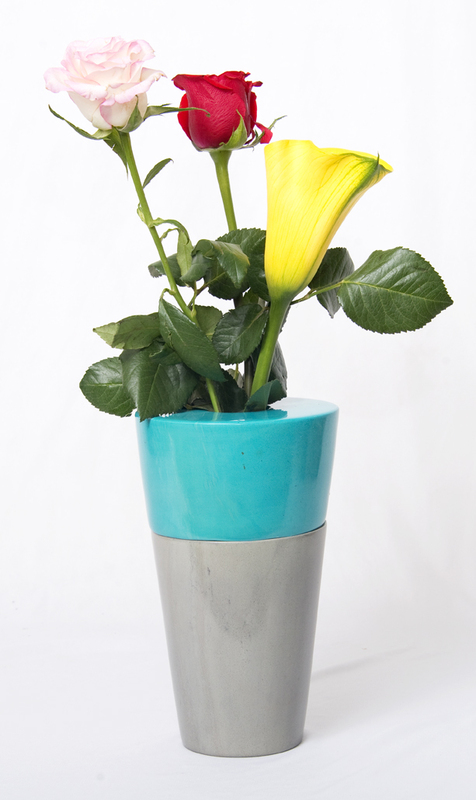 The bright colours, smooth texture, and natural shine brighten your home and stirs in you a sense of confidence and pride. Your home gets more inviting and relaxing as accolades pour in with abundance from others. SKU: MKU 1003FV. 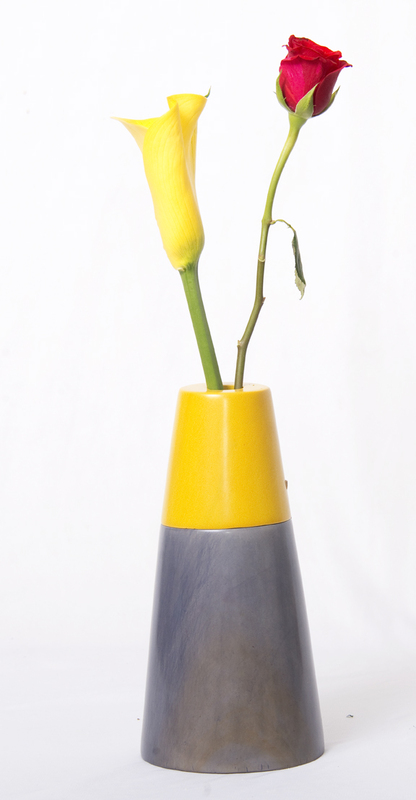 Category: Flower vases, Home Accessories. Available in different colours of choice.